Buy 1 complete pair get a second pair 30% off ! As a practitioner committed to the care of your delicate eyes, our established Franklin, TN, optometrist is capable of diagnosing vision problems and providing treatment for ocular disease. Our staff at Tru I Care & Associates, Inc. performs quality eye exams for glasses and contact lenses with a high level of personalized care. 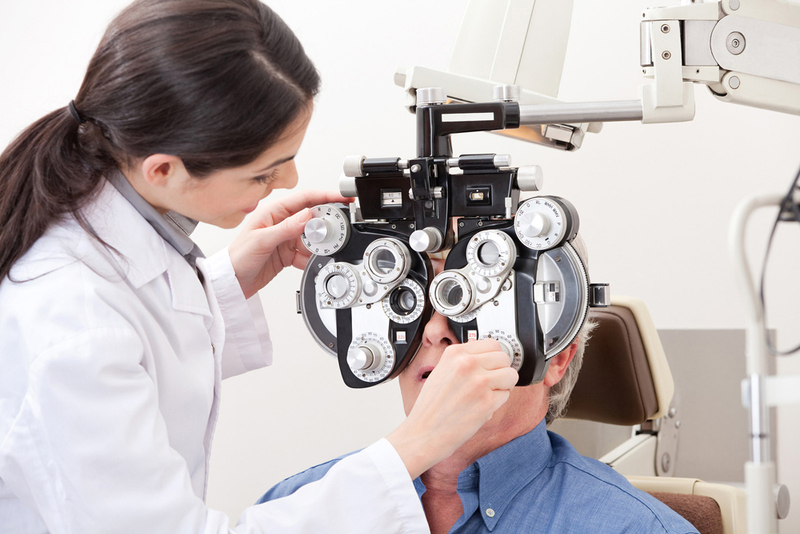 Allow our trusted Franklin, TN, optometrist to care for your vision and eye health by giving us a call. Tru I Care & Associates, Inc. works hard to provide the quality care, prescription lenses, and treatment that help clients enjoy healthy vision. First of all, let me say thank you to all of my Tru-i-Care patients, most especially for trusting me with you, and your families’, eyecare needs over the past 6 years. I have thoroughly enjoyed meeting, and working with all of you. Second of all, I am very excited, and a little saddened, to announce that I am pursuing a wonderful opportunity to work for the United States Army at Fort Campbell, Kentucky, which will enable me to spend more time with my son and my parents. In providing you, my patients, with the best care available, I will be transitioning my practice to Dr. Aaron Porter, a board-certified Ophthalmologist trained at Vanderbilt. 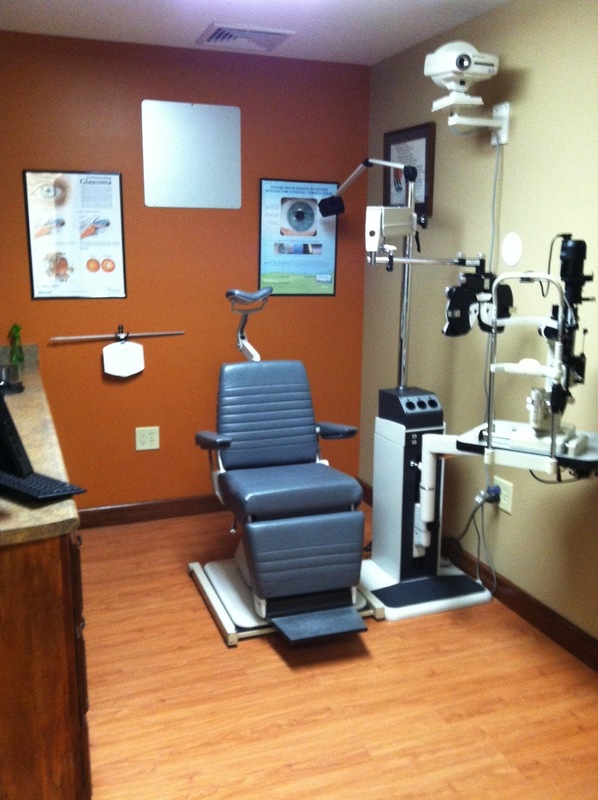 Dr. Porter has performed over 20,000 surgeries and provides a range of services to exceed your eye care expectations with state-of-the-art equipment and the latest technological advances. I am confident that I am leaving you in the best hands possible! Please call his office for questions. "Dr. Davis genuinely cares for her patients. She takes the time to get to know your lifestyle and the best eyecare for you as an individual. This does not happen in the larger practices. She is also great with children, my 11yr old daughter loves her!" "Dr. Davis looks after the entire health of my eyes. She is concerned for my vision today and in the future. I always leave feeling I have gotten the best care for my eyes. And she is not satisfied until I am happy with my vision." "Dr. Davis shows genuine concern and always takes the time for thorough explanations."